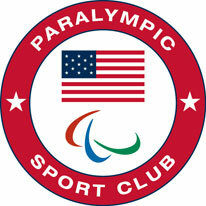 We are very proud to announce that Yes U Can USA is now an official Paralympic Sports Club! You will be able to take part in one or more of these sports below for recreation. We will be incorporating more Paralympics Sports in the near future.